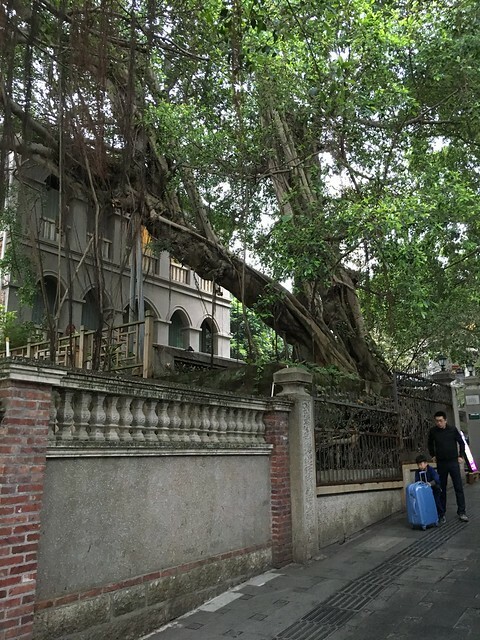 I don’t write about places I visit much these days… I’m a grumpy old man now, and it’s all “been there, done that!” I feel that Xiamen is worth a special mention, though. 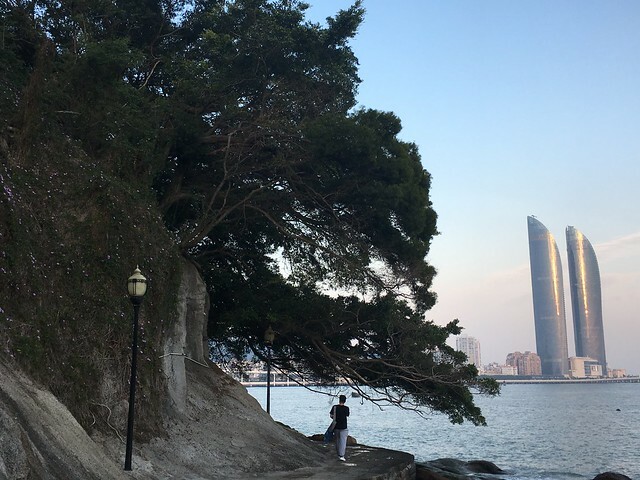 I’ve now been there twice, and I really enjoyed it both times, especially the small island called Gulangyu (鼓浪屿). 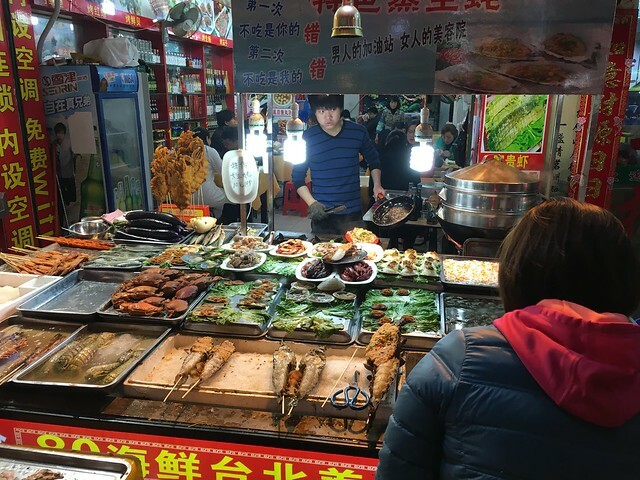 OK, first let me get a few things out of the way… I’m not a big fan of Chinese seafood (we have a bad history), and I don’t find any of the food on Gulangyu particularly good. So reasons for liking Gulangyu have nothing to do with food. The place is pretty packed with tourists during the day (all clamoring to sample not-great seafood), but at night the place has a special charm. It’s fun to walk around after dark. The roads are well-lit, and surveillance cameras are everywhere (it’s a little disconcerting, honestly), so the place feels quite safe. No cars are allowed on the island, nor are scooters. You barely see any bicycles, even. Honestly, this might be a huge part of why I like the place so much… it’s hard to say how much this influences my feelings. The weather is great. 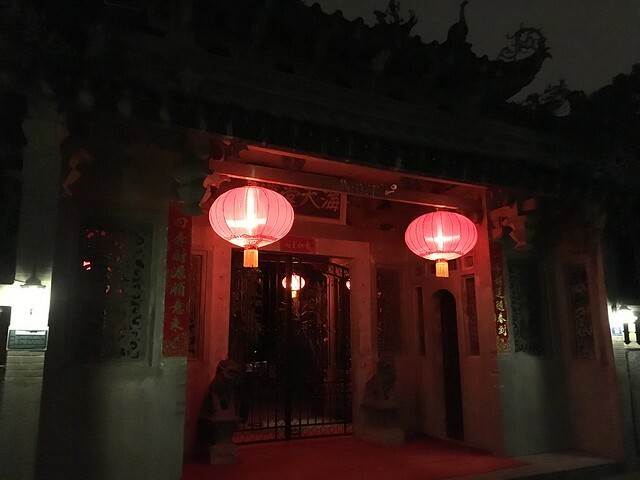 The first time I went around Chinese New Year in 2016, and I just went again around the beginning of April this year. Very comfy (unlike Shanghai in winter and early spring). 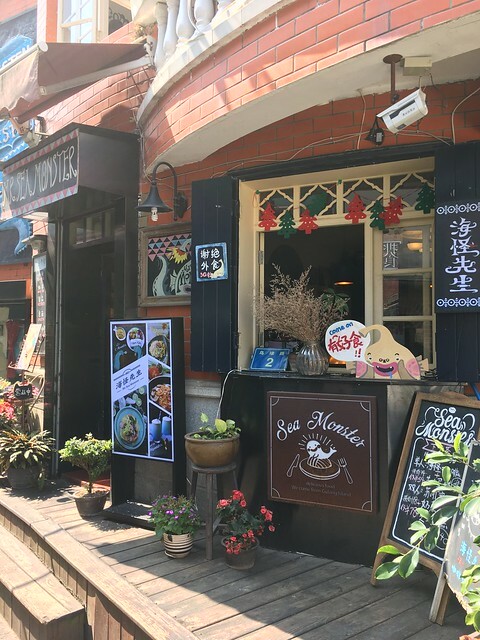 but there aren’t so many chains, compared to some places, and the little hotels, teahouses, cafes, and restuarants all feel quite distinct (shout out to “Jia Nan D Lounge” (迦南D Lounge)… cool bar, and super friendly staff!). 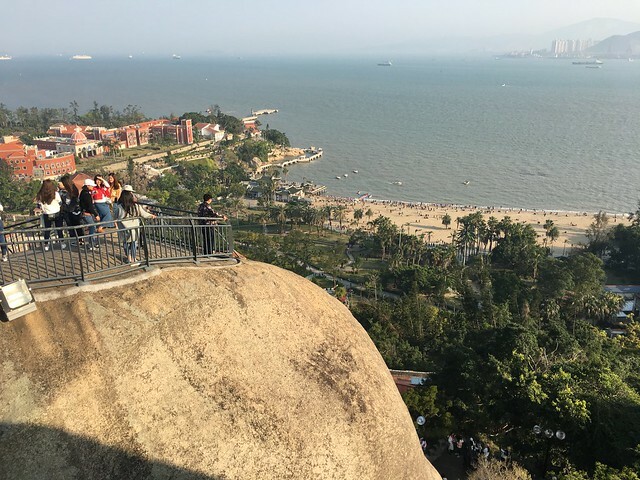 So, Gulangyu in Xiamen: worth a leisurely visit, in my humble opinion. a cool ferry ride to get there, a great place for walking .. xiamen has a good feel too ..
It’s still a great place, and I’d say a must see – and I realize that I’m writing like everyone that leaves someplace and is sad when it moves on without you, but the core of what make Gulangyu what it is – the architecture – that will always make it something to visit. 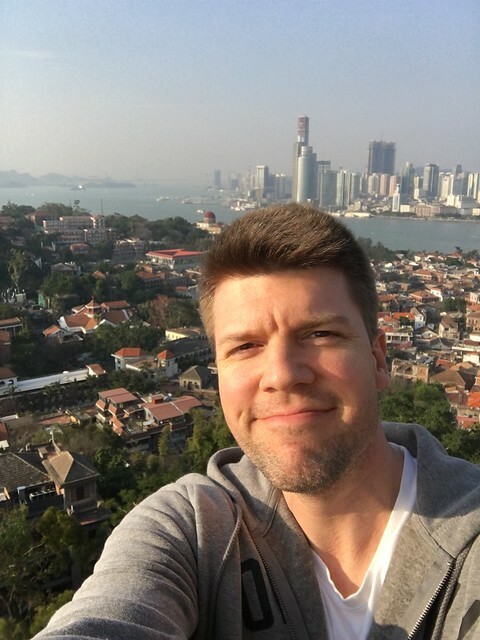 Hi John, we have lived in Xiamen for the last nine years and have to admit that we are Gulangyued-out and have been for some time! The 5th. Picture (the one after your mugshot) shows our friends house in the background. 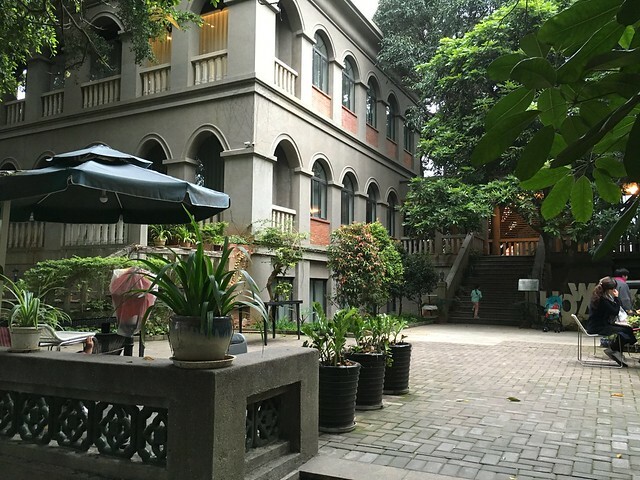 The house and their family are part of the history of Gulangyu which is quite fascinating. The main problem is the sheer number of visitors which has made visiting and living on the island a pain in the backside quite frankly. 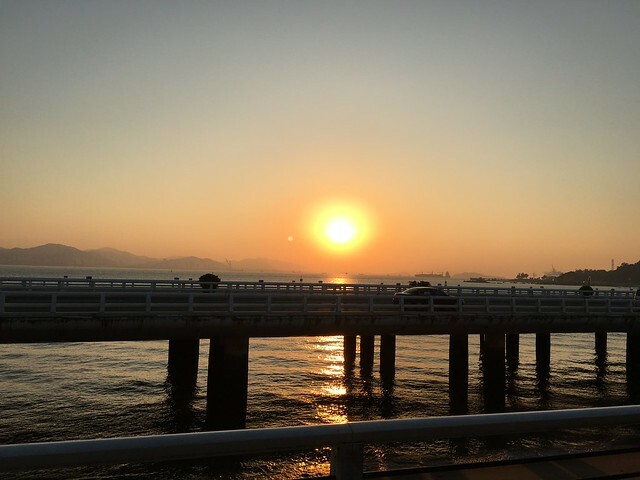 There are MANY many better places to visit and spend time in Xiamen nowadays, any of the fantastic public parks for instance including some of the lesser known ones off the island which are spectacular not only in their beauty but in the lack of people visiting! Our advice? 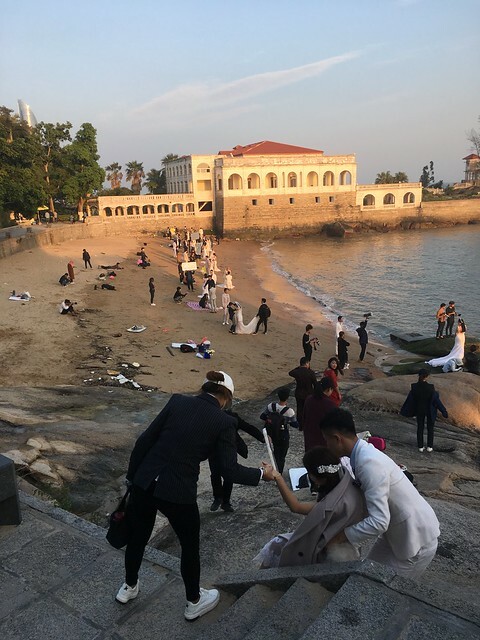 Certainly visit Gulangyu once for an hour or two then go elsewhere and leave it to the crowds! Interesting! I can certainly understand that it’s become more commercial and touristy in recent years, but in my view, it’s still way better than a lot of the Chinese tourist traps out there. And I only saw 2-3 foreigners that whole 3 days I was there recently. 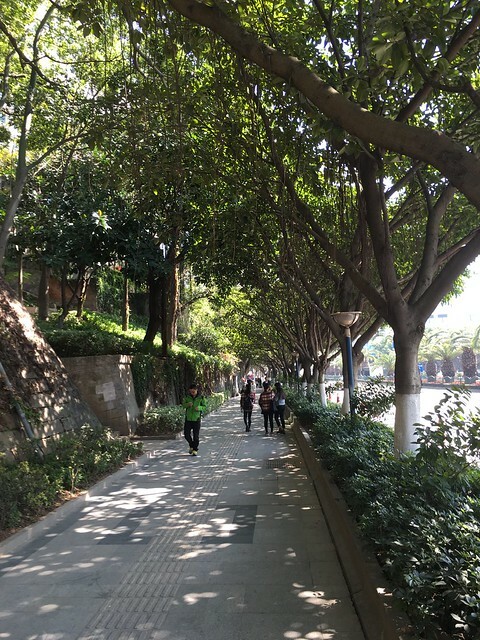 I found the rest of Xiamen to be a fairly typical Chinese city. Yes, it’s nice, but if I’m just looking for a nice park, there are plenty in Shanghai, Hangzhou, Suzhou, etc. 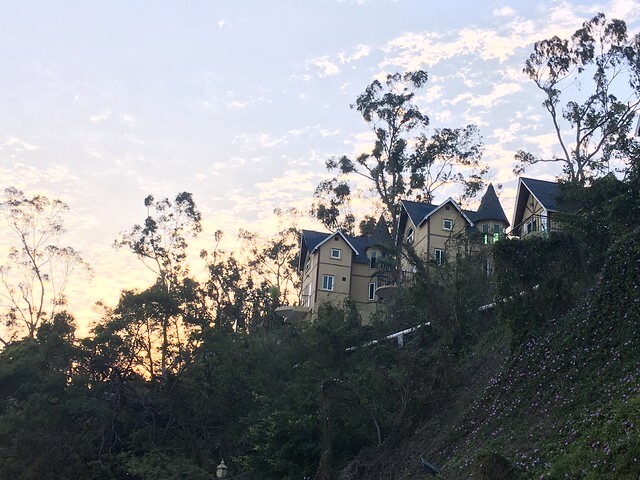 I have heard this same advice from many people: “Gulangyu is only worth a 2-hour visit,” and I totally disagree. The island is most interesting in the evening, after the tourist hoards have departed. 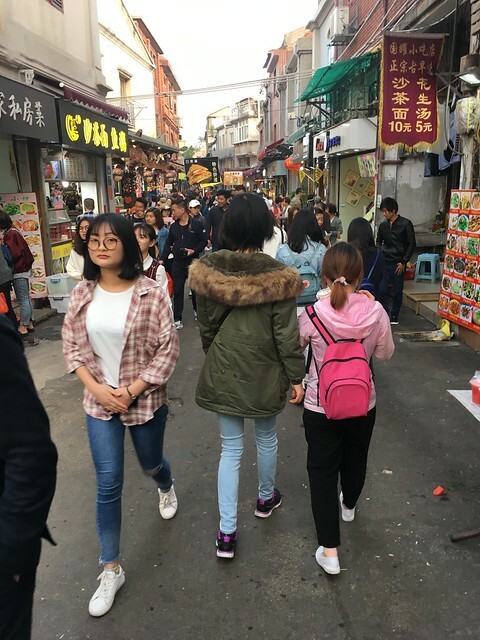 Even during the day, the crowds seem to be largely concentrated in a couple food-centric streets, and it’s easy enough to avoid those places.